The Packaging People PTY LTD present our Side Gusset Bags: the staple of all Coffee and Tea packaging solutions. 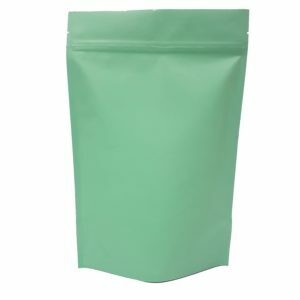 The side gusset bags can also be used to package many other products, too, like cleaning products and clothing. All our bags are made of the highest quality materials with excellent barrier properties, thus ensuring a longer fresher shelf life for your products. All our Side Gusset Bags provide a sturdy high quality K seal as standard which allows the bag to stand well on any surface. The versatility doesn’t stop there – they can be fitted with a round one-way degassing valve or without. The structure of the gusseted bags suggests that when the products fill the bags, both the sides of the bags are expanded; the bottom of the bag comes sealed and the top portion is kept open for filling with products.